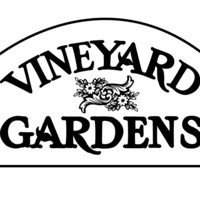 Chuck Wiley, owner of Vineyard Gardens and master horticulturist, and Todd Stempien, lead foreman and lawn specialist will lead this weeks talk on caring for your lawn. They will discuss fertilization, liming, mowing, crab grass control, grub control and the importance of timing. The AWS Certified Solution Architect is the trained professional who does the evaluation of the requirements of the organization or the businesses and makes architectural recommendations for implementation and deployment of the application on AWS. AWS Certified Solutions Architect is one of the most sought certifications around the world in the field of cloud computing.